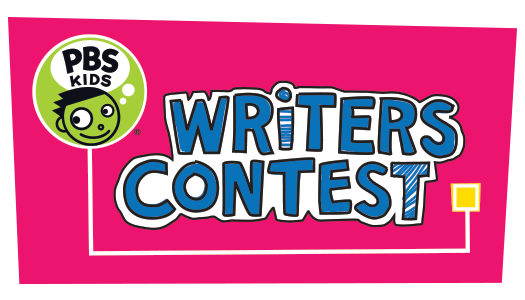 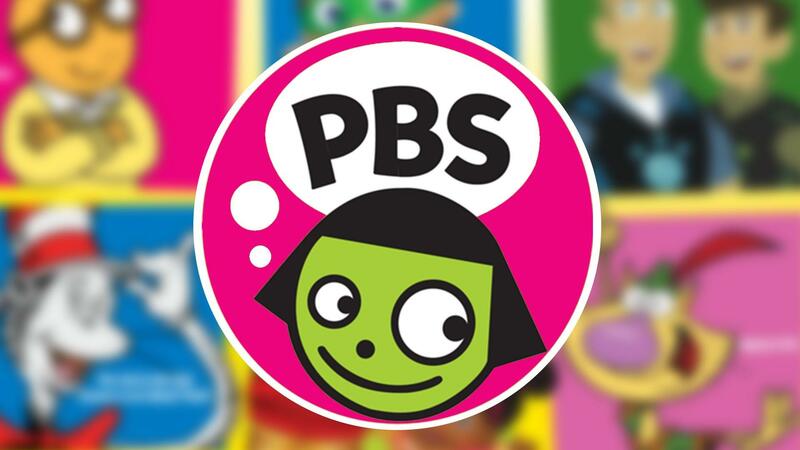 Learn more about the 2019 PBS KIDS Writer’s Contest! 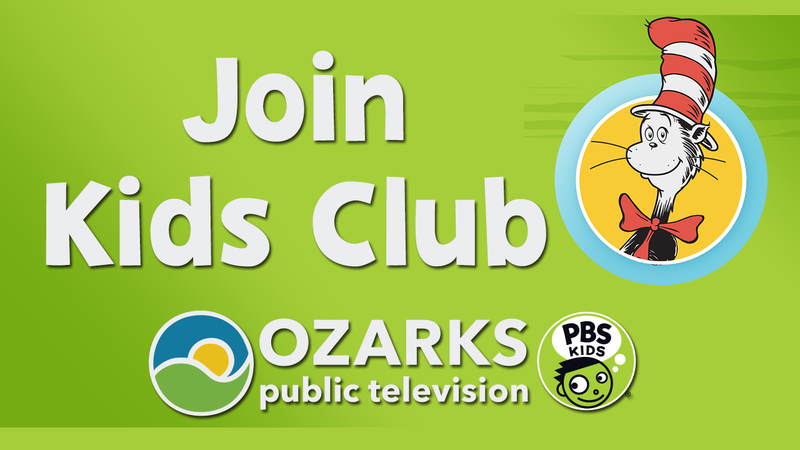 April is Earth Month and we’re excited to celebrate Mother Nature! 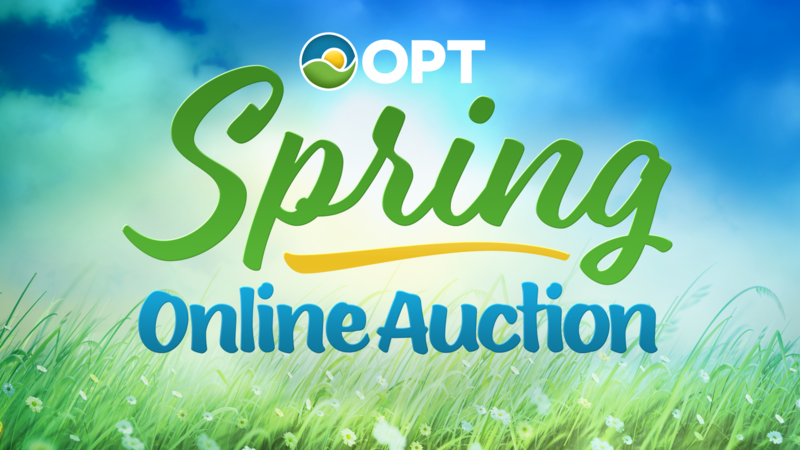 See the list of great items to bid on! 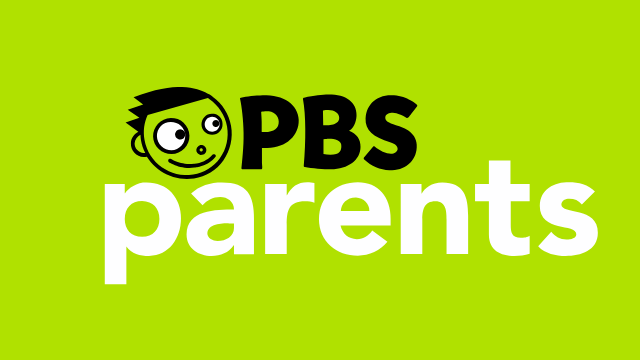 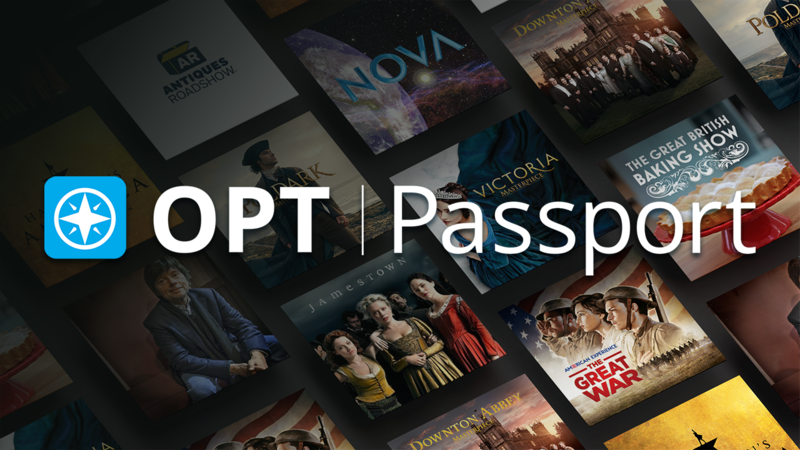 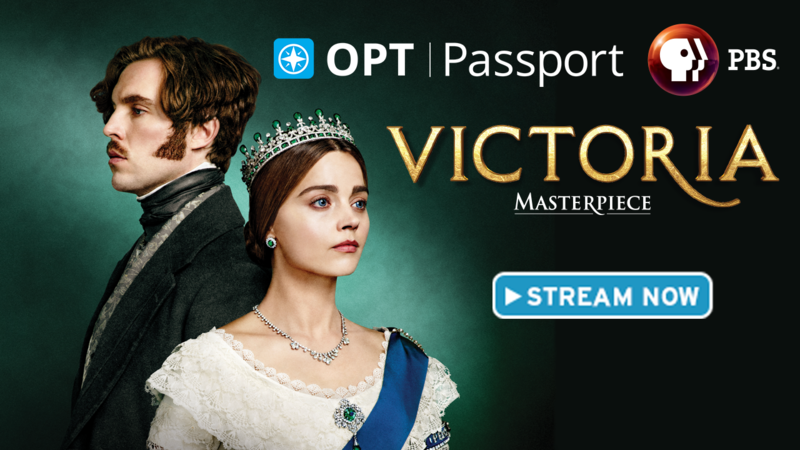 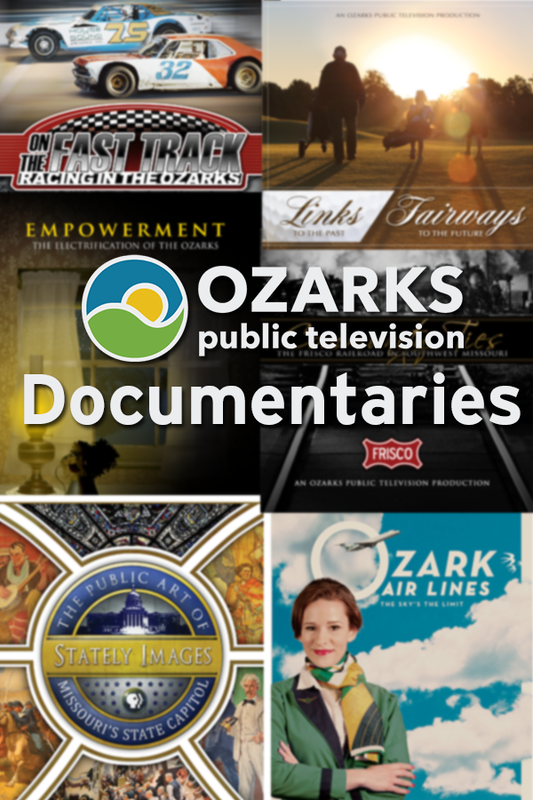 Your member benefit brings you access to great PBS programming anytime, online. 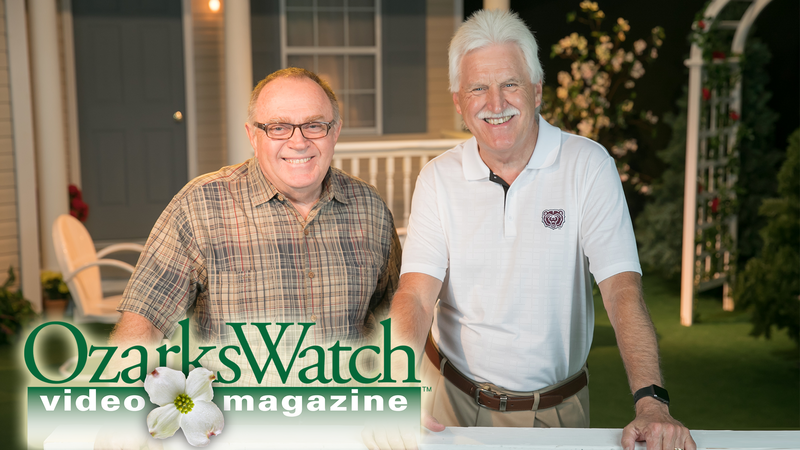 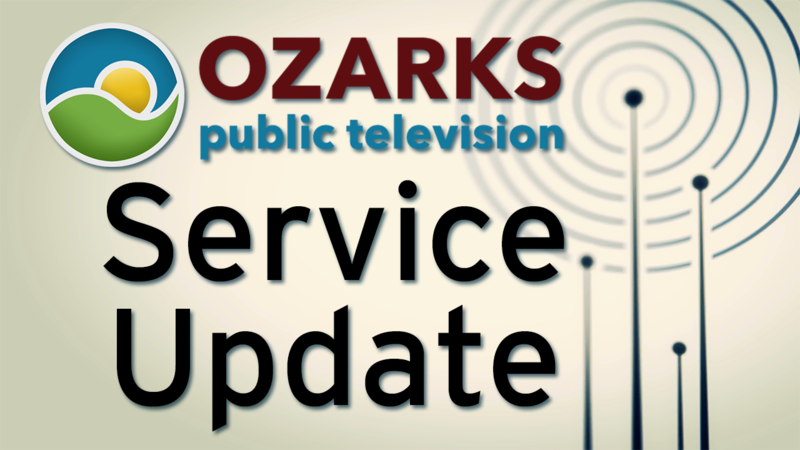 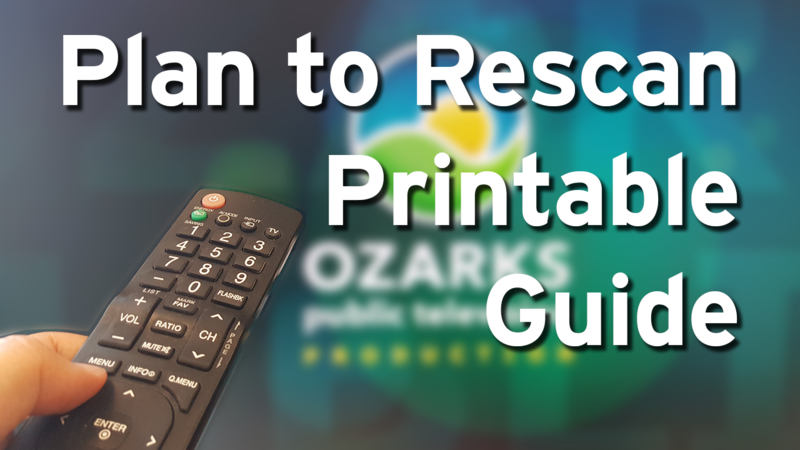 Over-the-air viewers will need to rescan their televisions.